An article published on Salon this weekend made the claim that I’ve been making for some years. It is impossible for an atheist to identify with the Republican party. CJ Werleman offers some evidence why atheists need to “grow up”. I agree with most of the article. 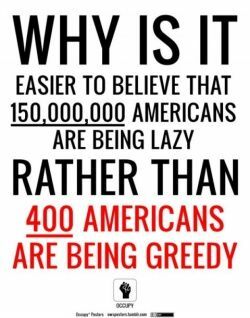 This entry was posted in Humanism, Politics, Progressive and tagged atheism, income inequality, libertarianism, Republicans, social justice on October 28, 2013 by Doug. 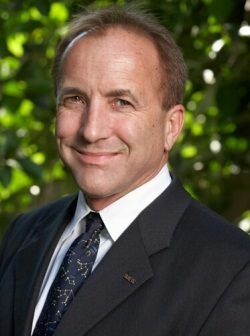 Michael Shermer is founder of The Skeptics Society, and Editor in Chief of its magazine “Skeptic”. He is a BIG NAME in the freethought community and is well known for debunking pseudoscientific and supernatural claims. Shermer has been an advocate of Scientific skepticism – questioning the veracity of claims using the scientific method – except it seems for his own political views. Recently Shermer wrote a series of tweets praising an OpEd by David Brooks that complained about the Occupy movement. He (and Brooks) totally missed the point. This entry was posted in Culture, Humanism, Politics and tagged 99 Percent, 99%, freethought, libertarianism, Michael Shermer, Occupy Wall Street, science, scientific method, skeptic, skepticism on November 12, 2011 by Doug. 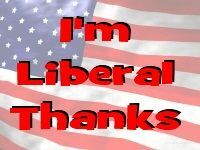 I admit I’m a liberal and have been for most of my life. David Mamet is a well known and loved screen and play writer who I have admired for his creative work. 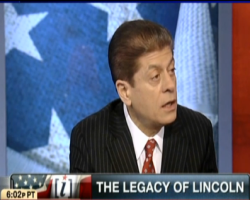 In 2008 he wrote an essay in the Village Voice that gave the big kiss off to being a liberal. His essay was titled “Why I Am No Longer a ‘Brain-Dead Liberal'” where he explains how he changed from a liberal to libertarian. 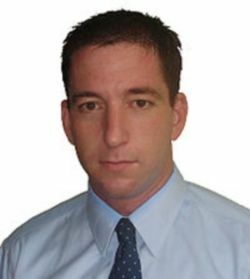 I feel sad that a smart and well-respected person can come to a conclusion based on wrong information. I want to explain how one can be a liberal and not be “brain-dead”. This entry was posted in Humanism, Media, Politics and tagged David Mamet, government, Humanism, liberal, libertarianism, policy, Politics, progressive, social contract on July 14, 2011 by Doug.